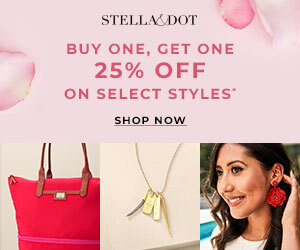 Home eyewear fashion Warby Parker Shop Warby Parker's Winter Collection Right Now! Shop Warby Parker's Winter Collection Right Now! Warby Parker discovered their inner geologists when they designed this year's Winter Collection. These stunning frames come from a range of metals, acetates, and precious stones. Frames as entrancing as the precious stones and metals that inspired them—tree agate, sardonyx, arfvedsonite—but with names that are way easier to pronounce. Tell your readers about the newest frames from Warby Parker's Winter Collection. Rock a pair of Warby Parker's new gemstone-inspired frames from this year's Winter Collection starting from $195. As always, for every pair sold, a pair is distributed to someone in need. And also, don't forget that you can try on a variety of great-looking, high-quality glasses from the comfort of your home through Warby Parker's Home Try-On Program. 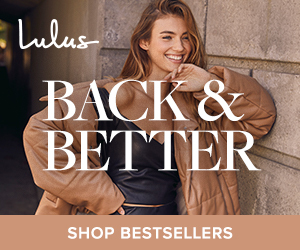 Just pick out five frames from their collection and Warby Parker will ship the selection to you for free so that you can try them out, in your home, for 5 days and see which ones you like. 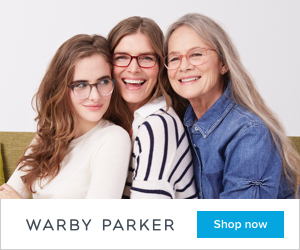 Shop Warby Parker's Inspired New Winter Collection Today!